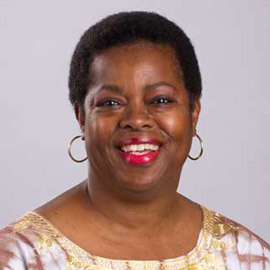 Sandra Combs, associate professor of multimedia journalism production and Herald adviser, is organizing a 95th anniversary celebration for the student-run newspaper. 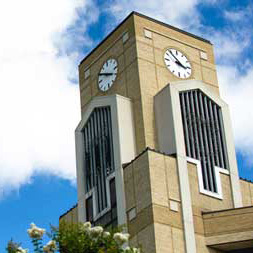 Founded in 1921, The Herald has reported on campus developments since the days when the institution was known as First District State Agricultural School. Combs is preparing a program featuring former Herald staffers for Monday, Dec. 5, at 5:30 p.m. in Communication Building Room 224. 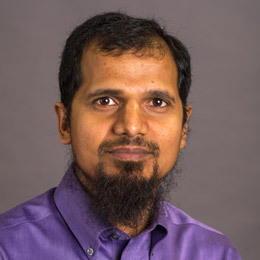 Dr. Mohammad Abrar Alam, assistant professor of chemistry, is author of a manuscript published in Medicinal Chemistry Research concerning a growing problem with antimicrobial resistance to antibiotics. As part of the effort to find new agents to combat this resistance, he reports the synthesis and antimicrobial activities of 1,3-diphenyl pyrazole derivatives. Several compounds have shown growth inhibition against Staphylococcus aureus. Details are available in the online article. Dr. Amy Shollenbarger, (left) interim chair, and Shanon Brantley and Arianne Pait, all assistant professors of communication disorders, wrote an article that was accepted for presentation at the Arkansas Speech-Language-Hearing Association annual conference in Hot Springs. Shollenbarger, the lead author, and Brantley made the presentation, emphasizing the importance of "soft" skills such as professionalism, courtesy and work ethic to complement the hard skills in speech-language pathology. 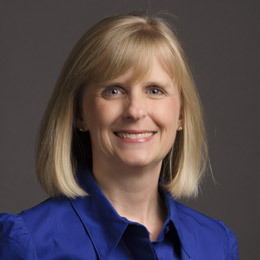 Cathy Hall, associate professor of nursing, shared information about ovarian cancer with KLEK-FM listeners for the station's "Community Conversations" series. 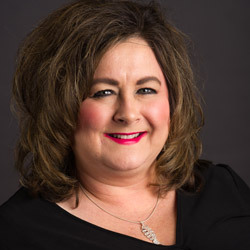 She is one of several A-State faculty and staff who recently have or soon will be on the show: Dr. Marti Allen, Museum; Dr. Bill Smith, Marketing and Communications; Dr. Tracy Morrison, Occupational Therapy, Dr. Shane Hunt, Business; Dr. Tim Oliver, Music; and Dr. John Pratte, Sciences and Mathematics. Jeff Bailey, director, and Linda Creibaum, acquisitions and serials librarian, Ellis Library, recently made a presentation at the Charleston Conference, "Issues in Book and Serial Acquisition," in South Carolina. They shared strategies for negotiating with vendors and publishers for online academic content. The session, designed primarily for new professionals in library acquisitions, focused on ways to acquire the most resources while minimizing both up-front and ongoing costs.